VATICAN, July 8, 2014 --The Synod of Bishops’ June 27 instrumentum laboris (working document) for the upcoming Synod on Marriage and the Family contained no doctrinal surprises, but it noted that neither the faithful nor the Church’s ministers are fully aware of the teaching of the Church. VATICAN, July 20, 2014 -- Pope Francis reflected on the parable of wheat and the tares during his July 20 Sunday Angelus address.His catechesis offered a continuation of insights that are particularly important for those seeking to evangelize the culture for marriage and family. HANCEVILLE, AL, July 11, 2014 -- Archbishop Salvatore Cordileone gave a stunning address admonishing priests to preach about marriage often. 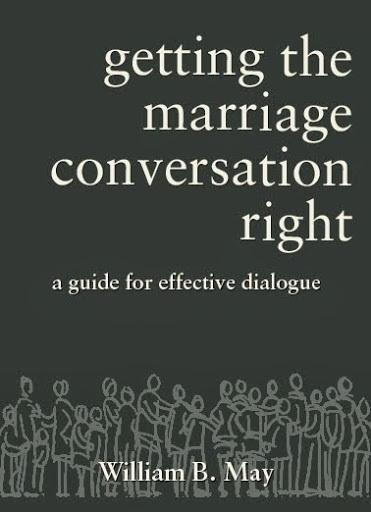 Unless the true understanding of marriage is restored, the concept of God as Father and the nuptial relationship between Christ and the Church will no longer make sense. 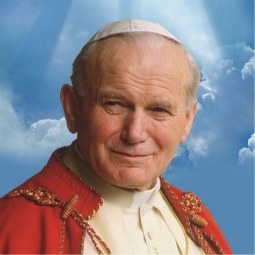 It will make evangelization difficult if not impossible. 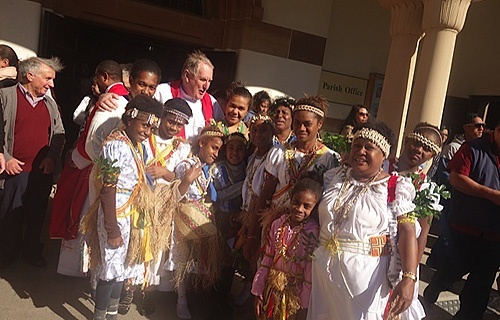 SYDNEY, AUSTRALIA, July 16, 2014 -- The Papua New Guinean community in Sydney celebrated recently the feast day of Bl. Peter To Rot, himself a Papuan who was martyred during World War II for his defence of marriage. 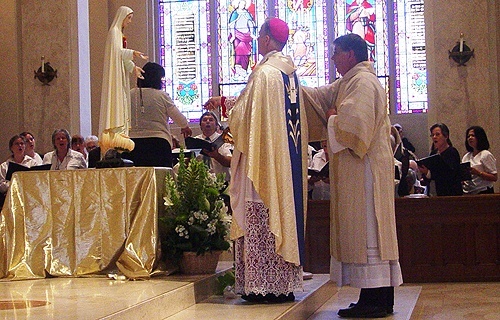 DENVER.CO, July 1, 2014 -- Archbishop Samuel J. Aquila of Denver has published a pastoral letter calling on Catholics to live their faith in their families and to renew the role of the family in broader culture. "This consecration is one especially for the sake of the family," said Archbishop Alexander Sample during his homily. 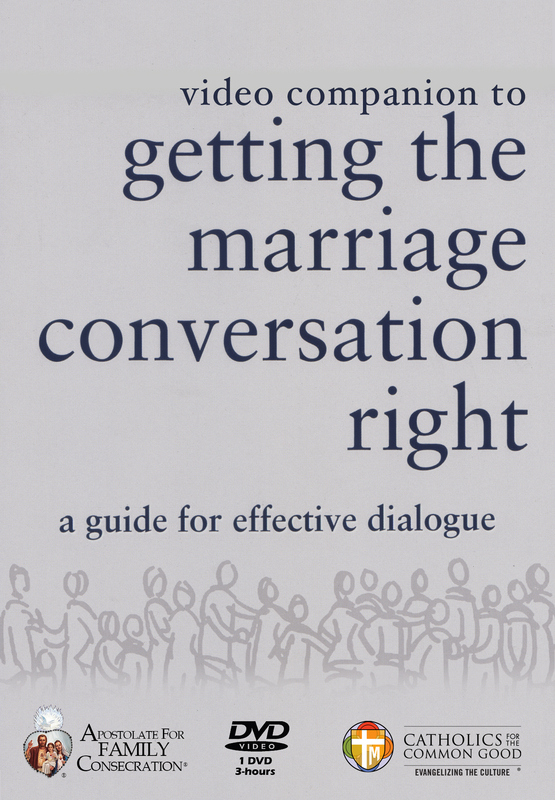 "Marriage and family life are in a real crisis. We make this consecration to her to watch over our families and marriages. Families need Our Lady's love and protection." 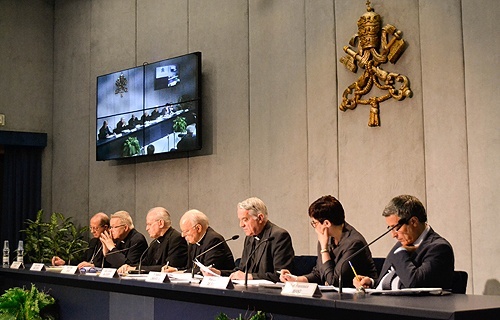 VATICAN, June 26, 2014 -- Divided into three parts, the Vatican's newly released outline that will drive discussion during the upcoming synod touches on the nature of families and current challenges they face.